Alapomeji Ancestral Records releases the remix to one of the standout songs off 9ice’s “ID Cabasa” album. The original version had only him on it. 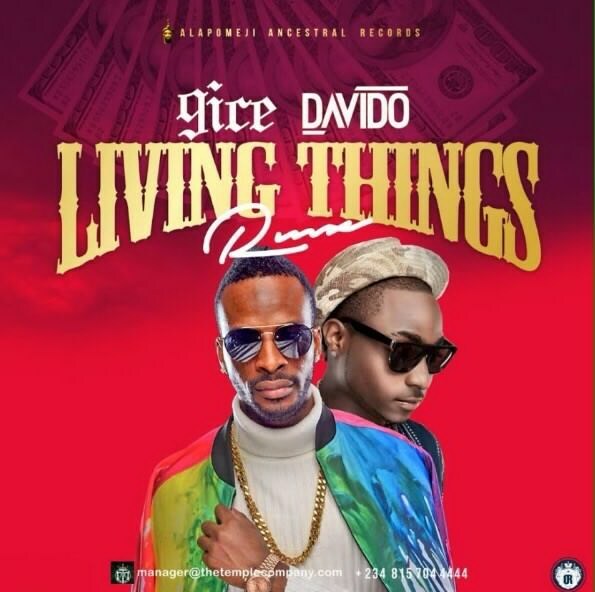 The remix features additional verses from Davido, they both came through on this one.